Yes, it is finally here. 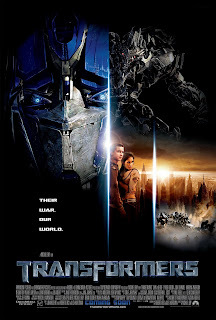 Transformers Revenge of the Fallen aka Transformers 2 is out! I cannot wait to see it! Probably going on Friday with my wife and some friends. I will be sure to post my thoughts. Also I will be covering some of the promotional materials and toys associated with the first blockbuster of the summer. Stay tuned!